Some are using their abilities for good, like technology whiz Jamie Woodruff, who is dubbed Europe’s top ethical hacker. The man who infiltrated Facebook and Twitter, plus the website of celebrity Kim Kardashian, is regularly hired by global companies to test their cybersecurity systems. 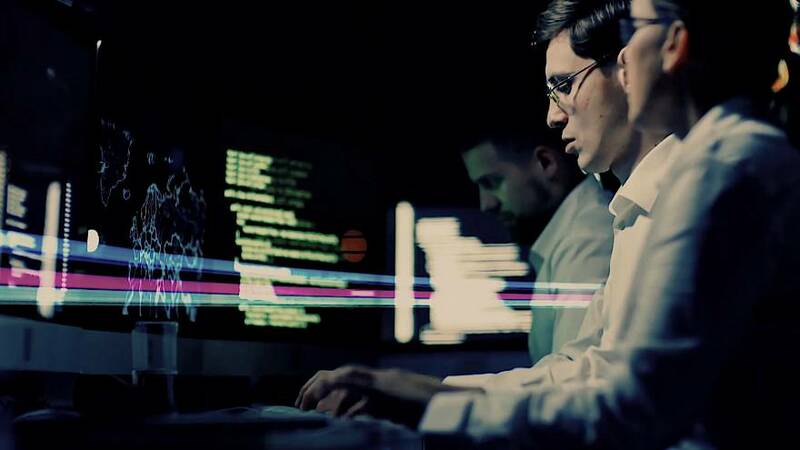 According to a Norton Cyber Security Insights Report by Symantec, more than half of the UAE's residents were victims of cybercrime in 2017 and their losses totaled $1.1 billion. Woodruff says that skilled, moral hackers are essential to protecting people’s personal data and strengthening corporate online safety. 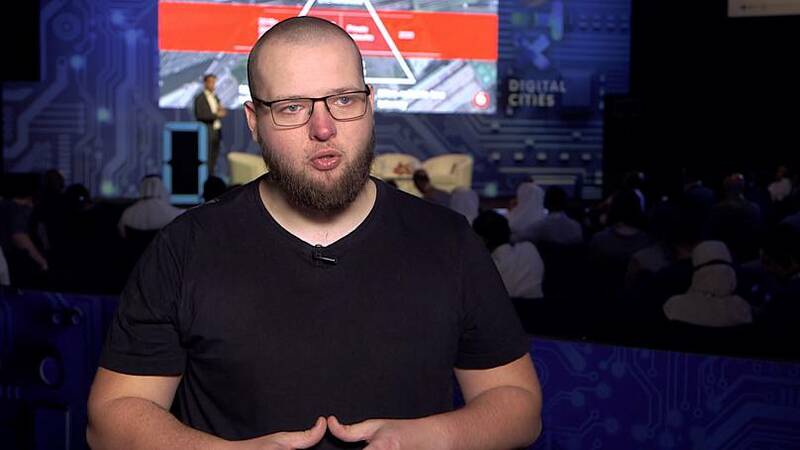 Speaking at the Gulf Information Security Expo & Conference in the UAE, Woodruff recalls how he dressed up as a pizza delivery man to gain access to a bank’s headquarters and then its server. He identifies human error as the biggest threat to corporate cybersecurity. Employee mistakes account for almost 70% of sensitive information being accessed by hackers, according to an encryption trends study by nCipher Security. The report adds that more than 80% of organizations in the Middle East are also using cloud services which increases their exposure to online threats, with less than half of those firms have encryption strategies to protect their data. In 2012, a cyberattack disabled tens of thousands of computers at the energy giant Saudi Aramco. A variant of the same malware also affected companies in the region in 2016 and 2017. Some experts say that by using software to convert sensitive data into code, during the early stages of uploading it online, can greatly reduce its risk of being compromised. 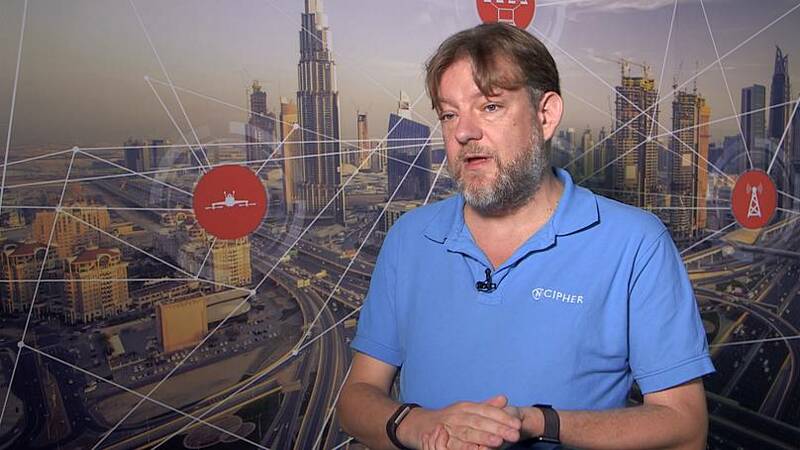 “It's taking the data that's readable, applying an encryption algorithm to it and making sure it's jumbled up so only those that have the actual encryption key can read the data," says Neil Ginns, a senior solutions consultant for the Gulf region at nCipher Security. 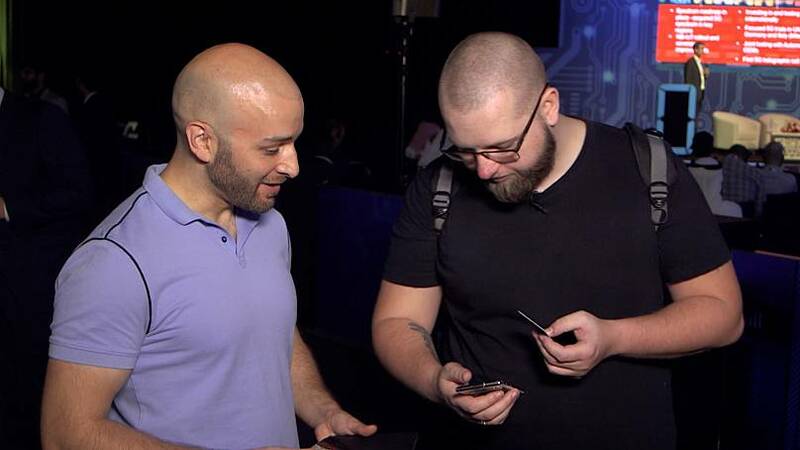 The implementation of encryption strategies is reaching new heights in the Middle East, according to nCipher Security, with the regional rate exceeding that of any other area worldwide.